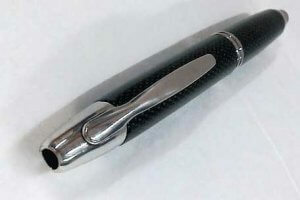 Over time, dust, and other particles of dried ink can build up in the nib and feed. This can have a significant impact on how the pen preforms. You will find that the ink doesn’t flow as smoothly. This automatically makes you press harder on the surface you are writing on and therefore could cause damage to your pen nib. (Gordon Brown pressed down so hard he’s permanently damaged the prime ministers desk!) 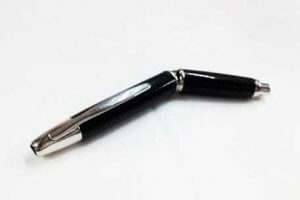 Cleaning your pen is time consuming but is costless and if done well, can extend the life of the pen. 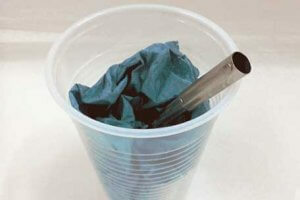 There are many different ways to cleaning a fountain pen. 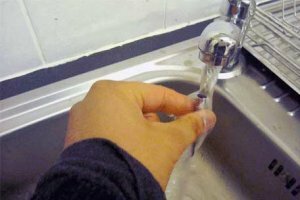 For example, you have the Flushing method, the Syringe method and the basic method. 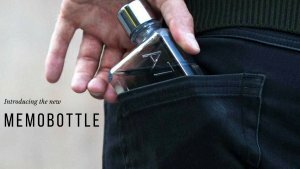 This technique is perfect for getting rid of all ink contained over the time it has been used. By forcing water through the nib, this ensures the best results possible. 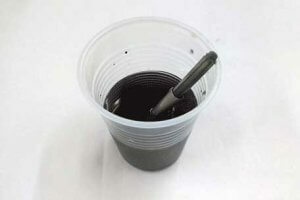 The water will push out any ink or dirt in preparation for it to be refilled with ink. Firstly, you must disconnect the pen. You do this by unscrewing the device (depending on the type of pen). Once disconnected, you then pull the nib and cartridge apart. 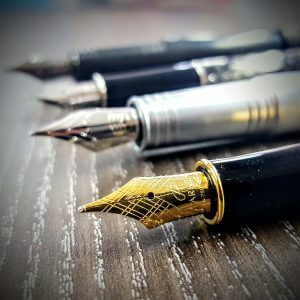 You then place the nib under the tap for at least 20 seconds allowing the water to flow from the opening right down to the tip of the nib ensuring the water has eliminated any signs of ink. It has been said you should use warm or room-temperature water, this is due to it being able to melt ink particles you may have that has previously caused the pen to block in the ink. After completing step 2, you then place the pen nib in a cup of room warm water (approximately 10 minutes) . This will eliminate any final blots of ink. You then place the nib in an upright position in a cup with a paper towel at the bottom. The paper towel will absorb the liquid that the nib may still contain. You then leave the nib for at least 20 minutes making sure all the water has escaped. Finally once the nib has been drained and dried, you can then insert your new ink into the cartridge. You then reconstruct the pen to its former glory. 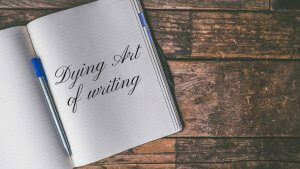 With a dry paper towel, gently wipe the pen, removing any excess water or dust, to give it a new shiny look. Do you have any tips or tricks on how to clean a fountain pen? If so please post a comment. 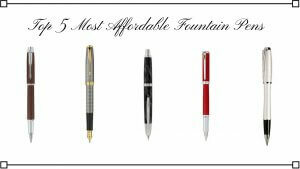 Next post: Is this the most successful pen in the world?